c505218304b50c59c3659f6dda43bae7-links-0–>After the crazy drop in January that we predicted in our 2016 Outlook, we have rallied almost 250 points back to where we dropped from — in the 2070 region. We are now around 2038 and briefly touched above 2040 today. Yesterday (Thursday, 3/17/16 – Wave 2 Drop Opened Door for Big Wave 3 Up), we had a wave 2 drop followed by wave 3 rally. Overnight, we consolidated — touched the top of wave 1 in a 4th wave, and then resumed that uptrend. With each passing day, the probability that we revisit the 1800 lows is less and less. I mentioned in early March that I was leaning towards not seeing those lows and that we are in a larger 5th wave up. 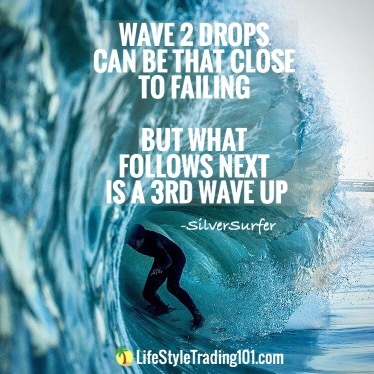 Now after this week’s Fed-induced rally with follow through yesterday and today, I believe we are in a 5th wave up. We may be have corrections toward 2000 that people may view as the start of the big wave 3 down, but it’ll just bounce back. If we are in a 5th wave up, we may attack the 2100 highs this summer and make new all-time highs. When the Fed induces a rally as they have since 2009 — there’s nothing really that will push the markets back down. I don’t see the economy and stock market as the same thing. The economy can be krappy and as long as Fed prints money and inspires confidence, the stock market will just grind higher. Today we went towards 2042 and closed around 2038 after touching 2027 overnight. 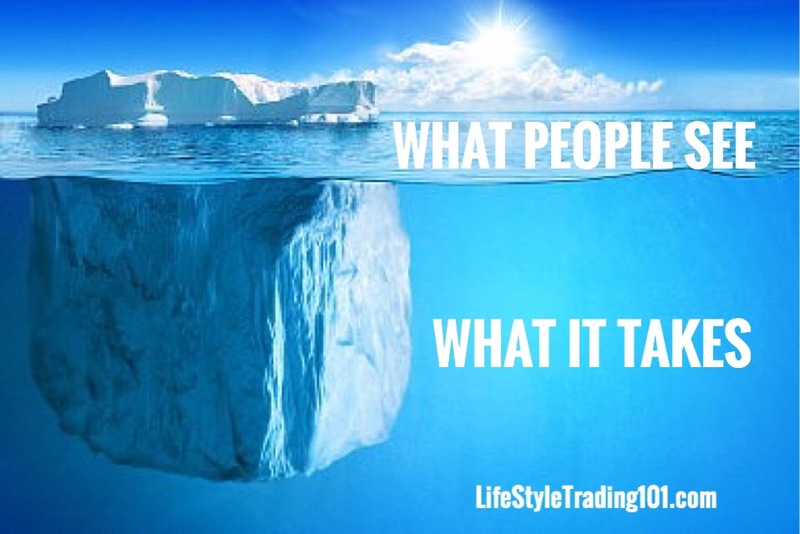 Overall, we held onto gains from yesterday and our trade of the week continued to be on track and profitable. Notice that the bottom of ‘iv’ at 2027 pretty much touches the top of wave ‘1’ —that’s support and follows the Elliott wave structure. Also notice the wave 2 drop on March 17. It came really close to turning bearish and failing, but what followed next was the bigger wave 3 up. Follow us on Instagram for more inspiration.